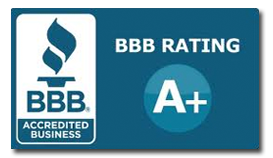 Northwest Plumbing Company will respond promptly to emergency calls. We operate 24/7, 365 days/year. 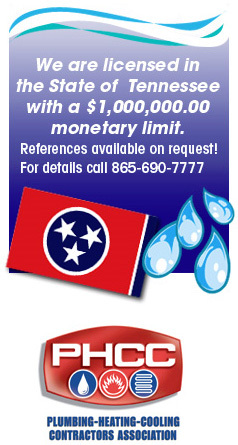 Please call us at 865-690-7777 now! 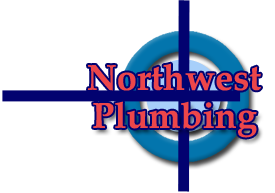 Northwest’ Plumbing Company plumbing professionals can help you quickly and efficiently.